For information purposes and in accordance with the Central Massachusetts Metropolitan Planning Organization (CMMPO) formal Public Outreach Program, the CMMPO released the following documents for a 21-day public review and comment period at their April 18, 2018 meeting. Please visit the Transportation Improvement Program page to review the listed documents. 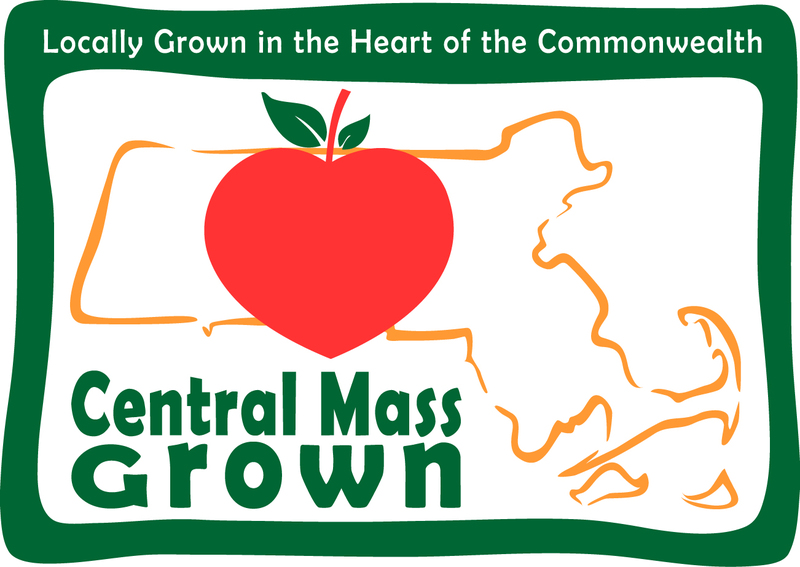 A public meeting will be held on Thursday, May 3rd at 5:00 PM at CMRPC Offices (Conference Room), 1 Mercantile Street - Suite 520, Worcester, MA 01608. Please click here to view the meeting invite and agenda.